Practicing locum tenens offers the freedom to simultaneously design your own schedule and experience various parts of country. The opportunity to discover new things and create a better work-life balance helps physicians combat burnout and contributes to the unique culture of a locums lifestyle. Some argue that it’s more difficult to put down roots, but it’s possible to create lasting relationships and lifelong memories as a locum tenens provider. To truly take advantage of the locums life, it’s important to either bring your hobbies to each new assignment or pick up a few new ones along the way. Remember, life isn’t all about the hospital! Since locums provides the flexibility to enjoy your passions, the biggest question remains: which hobbies are supported by a traveling lifestyle? The list is endless, but today we’ve compiled 10 travel-friendly hobbies for you to enjoy. Consider incorporating one or two when you’re on your next assignment! From the Fourteeners in Colorado to the White Mountains of New Hampshire and everything in between, hiking is a fabulous way to explore and catch glimpses of surrounding geography. Even if the area isn’t famous for high mountains, it could have some local trail systems, or you could drive to a nearby area that does. Although you can hike solo, it’s always safer to travel with someone else. 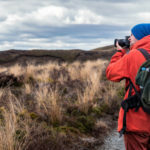 Finding fellow avid hikers shouldn’t take too much effort, so this hobby doubles as a great way to make connections with other providers or locals. Pick up a great paperback, download an audiobook, or add a novel to your favorite eReader. They are all satisfying forms of escape. If you’re looking for a more social element, consider joining a book club. In the digital age, you could even create a virtual club to stay in contact with readers who have similar genre preferences. Either activity provides the perfect excuse to take a few minutes and relax while strengthening your core muscle groups. You can practice to videos at home or find a local studio if you would rather participate with more people. Joining different studios throughout your assignments exposes you to a variety of styles and could help you develop friendships. Writing works perfectly with an on-the-go lifestyle because you’re likely to encounter a lot of inspiration along the way. Both small journals and laptops are portable, easily transported from assignment to assignment. This hobby is a wonderful way to document your experiences and preserve memories. 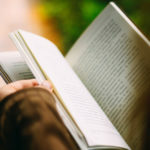 You can keep these snippets for yourself or find a local workshop group to help you take your writing to the next level! The options here are unlimited—drones, underwater cameras, or even GoPros! Whether you want to keep the images/videos for yourself or consider selling them, you have a way to capture your surroundings and save the memories from each location. Don’t feel pressured to purchase fancy equipment either; most cell phones are well-equipped with fabulous cameras and “portrait mode” to help provide an artsy touch. If you’re interested in becoming more serious, there are easily accessible tutorials online for photo and video editing, or you could take a course to help find a community of other creatives! Whether you’re just scouring Pinterest or signing up for some local culinary classes, you can take (and enjoy) this hobby anywhere. Cooking also encourages you to embrace a healthy lifestyle or save money by making your own meals. The best part? You aren’t restricted to the foods popular in your region, and you can learn to make whatever you’re craving! Local recreational centers and YMCAs often have pick-up sports games of all variations. Enjoy playing in different leagues and with people at a variety of skill levels. Studios pop up all over the country. Each gym has its own community and level of engagement, so as you travel, you can explore different styles of training and find motivation from the people you meet. 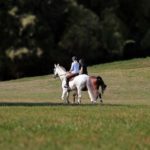 Beyond pick-up games, you could enjoy a sport that might seem difficult to transport from place to place, such as golf or horseback riding. A few quick Google searches should identify places like golf courses or stables to try. That process alone connects you with people who share the same interests. Exploring throughout your journey to and from different locum tenens positions allows you to play or participate on various terrain and potentially learn additional styles of your favorite sport. Whether you prefer to hit the road, treadmill, or trails, you can run virtually anywhere. If you’re a competitive runner, you can sign up for a variety of races in your area. Or, perhaps you would rather take a few quick jogs and call it a day. Many towns offer running clubs for both the ultra-competitive and casual runner. Making your hobby more of a social activity is a great way to meet people outside of the hospital. 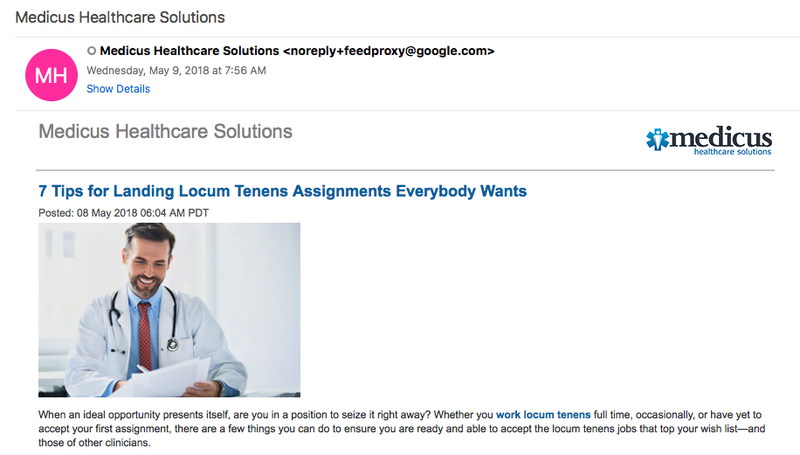 Interested in exploring different locum tenens opportunities? Medicus Healthcare Solutions can help. Call 855.301.0563 to speak with one of our experienced, knowledgeable recruiters today.